Despite their ability to make your job easier, electronic health records can cause frustration. They get some nasty nicknames! We get it. EHR satisfaction is a tough sell. 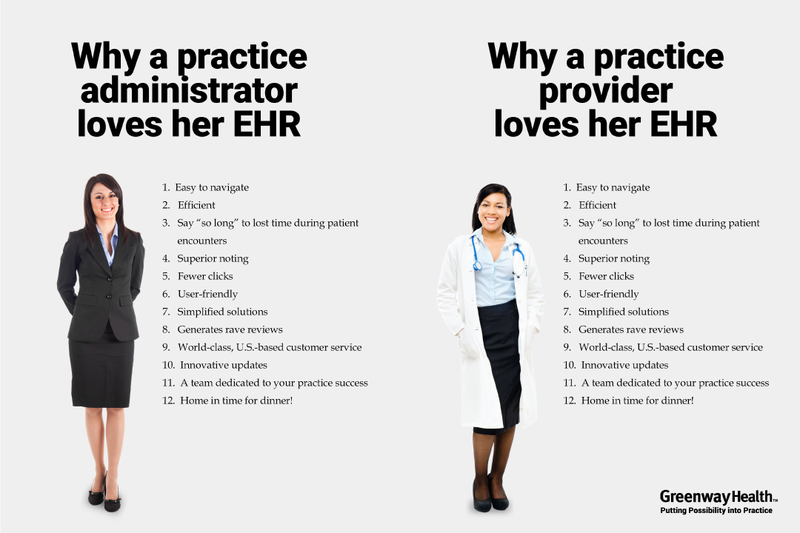 But we believe your EHR can — and should — boost production and increase smiles. When we talk to our customers, we find many of them agree. What do customers appreciate most about their EHR? This fun list — inspired by a classic Honda ad — gives you a rundown. 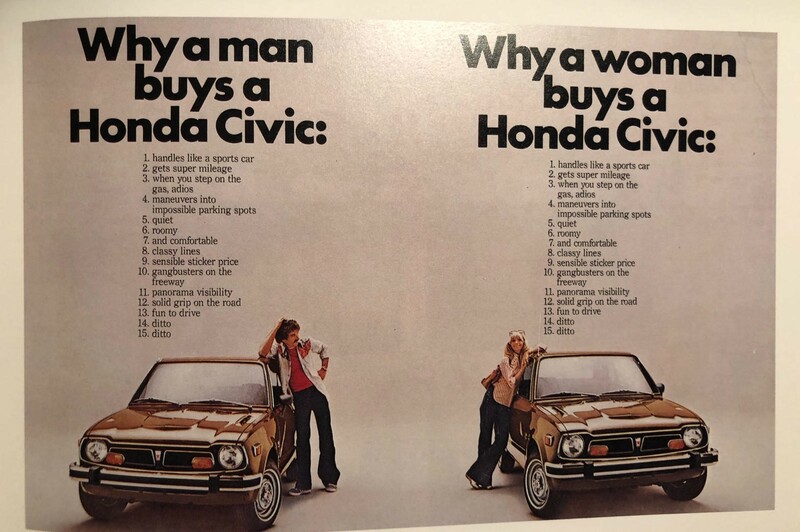 Oh, and here’s that vintage Honda ad. To learn more about an EHR that’s designed to fit your needs, click here. Quality training, support, and guidance … all based in the U.S.